How Much Do Contact Lenses Cost Anyway? Below is a general depiction of how much money contact lens wearers invest in their contact lenses. If your daily contact lens wear, you could easily be spending over $500 a year. For the higher end of daily contact lenses that provide the best form of comfort, they often range from $600 to $800 for a year supply. Although there are rebates and various deals that you can find either online or a local optometrist’s office to reduce the coss, making sure that you remember to utilize these deals is part of balancing the costs. Fortunately, you’re not spending that much more than other contact lens wearers. Bi-Weekly Or Monthly Contact Lenses May Spend Less, But How Much Does Contact Lens Solution Cost Per Year? You may be surprised, but the average cost for contact lens solution can range from $150 to $200 per year. 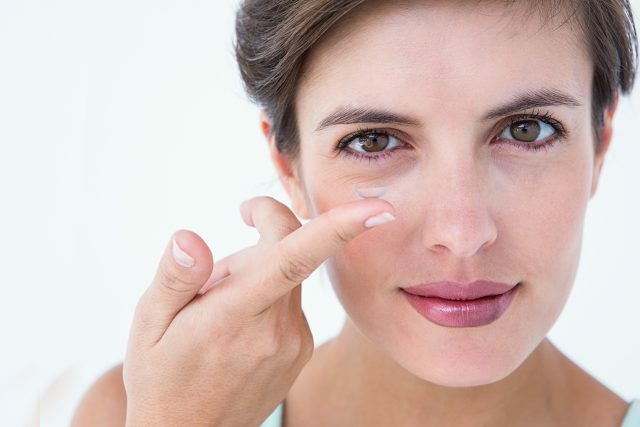 For those who wear bi-weekly or monthly contacts, they may only spend around $300 for their year supply of contacts, but they are spending a lot of money just on refilling contact lens solution. 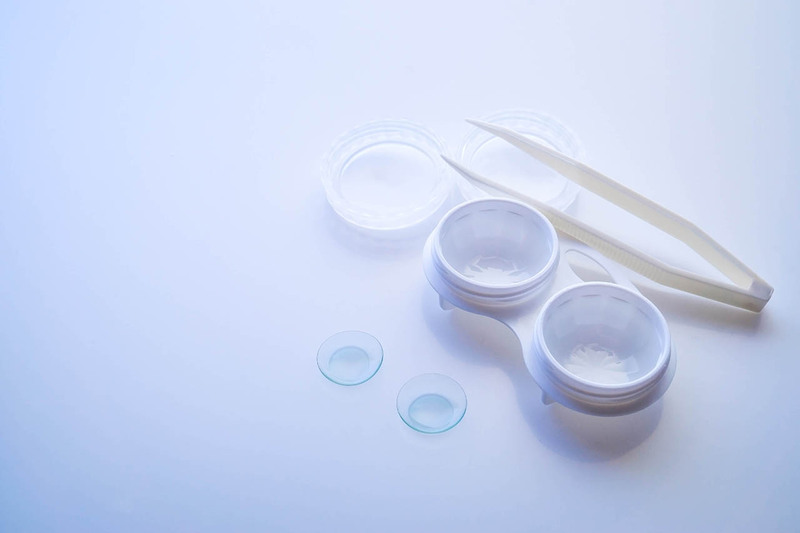 Daily contact lens wearers, however, have their disposable pairs pre-sealed ready to use. This makes daily disposable contact lenses a pretty viable option for most contact lens wearers. How Much Does Orthokeratology Cost In Comparison To Regular Contact Lenses? For overnight contact lens wearers, the costs will be higher in order at first to achieve the perfect daytime vision. The contact lens solution will cost roughly the same as other bi-weekly wearers. However, unlike the yearly or bi-annual resupply of contacts that range from $200 to $500, many Ortho-k wearers only need a new pair of Ortho-K lenses after 2 or 3 years. While Ortho-K lenses vary in price depending on the complexity of your prescription, a pair of lenses even priced at $800 is still cheaper across 3 years than a 3 years supply of bi-weekly contact lenses! I Thought Ortho-K Is Expensive? Usually, the high cost starts at the onset of the program. In order to measure and test the health of the cornea, extra time is needed with the eye doctor with multiple follow-ups, trial fits, and expenses procured by your practitioner along the way. Since you’re getting a custom made solution for your eyes to enjoy perfect vision during the day without glasses or contacts, the eye doctor needs to ensure all is calculated accurately. Therefore, the initial sign up for Orthokeratology is costly. However, with the right yearly maintenance option, investing in orthokeratology is comparable in cost compared to wearing daily disposable contact lenses. Want more information about budgeting costs for your contact lenses? Contact our office, today!